- Re-Live InstantReplay (REWIND and PLAY). 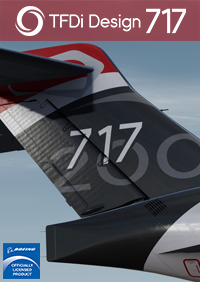 - PMDG 737 / 777 / 747 enhanced recording and playing. 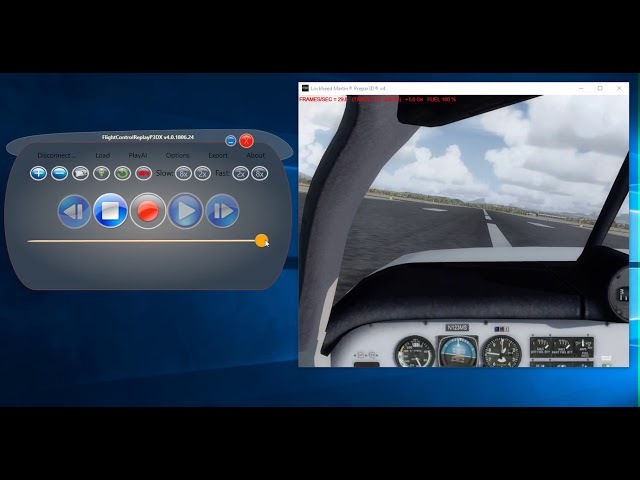 User can record and replay his Flight using PMDG planes with more accuracy. 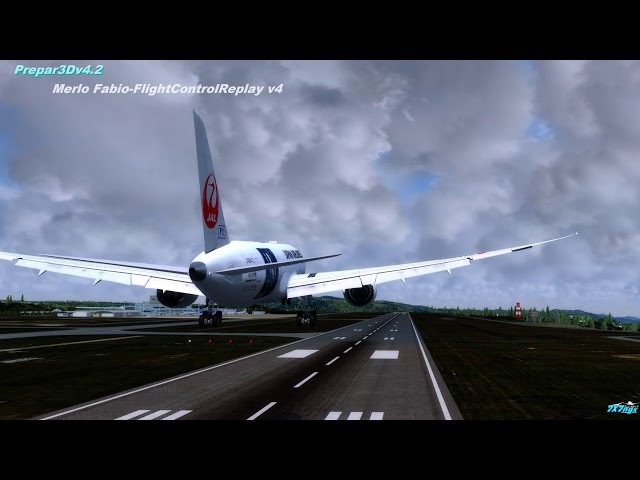 - PLAYASAI (Alpha Optimized using FlightControlReplay P3DX Enhanced Native version). - In-Game Dynamic Text during Replay. User can see FSFX Immersion effects in his airplane! Also during FlightControlReplay Play! 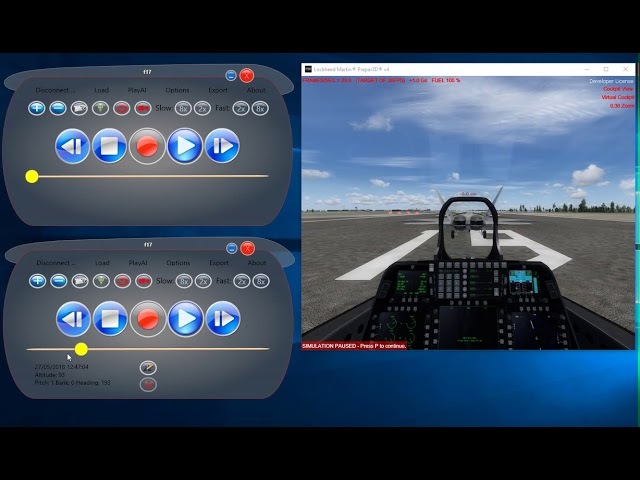 -HELICOPTER ENHANCEMENTS User can Record and Play Flight Situation also with Helicopter! 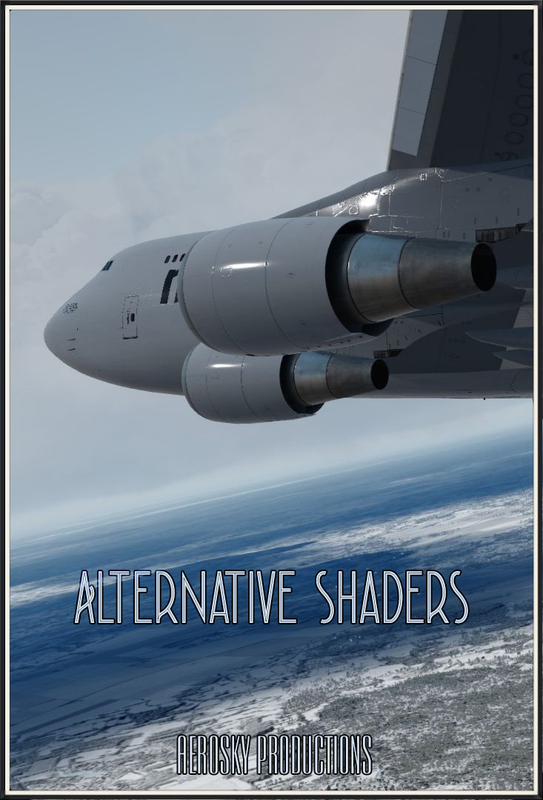 -QUALITYWINGS 787 ULTIMATE COLLECTION?ENHANCED SUPPORT User can Record and Play Flight Situation also with ! 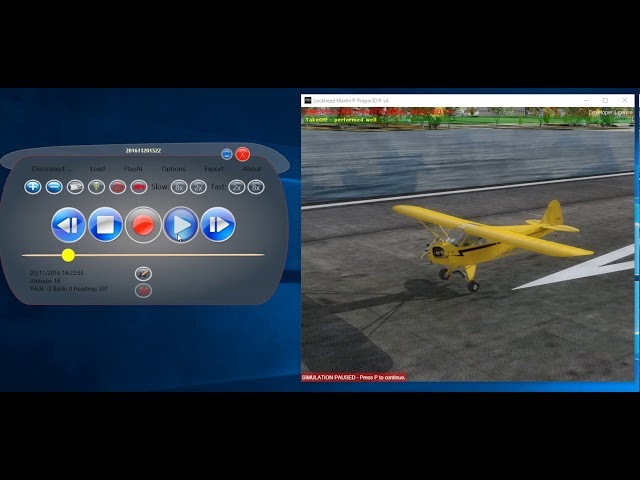 This FlightControlReplay v4 version use the last technology of internally developed engine SimFramework that it brings a lot of new Features that help all customers to record, play, analize, Re-Live a moment . 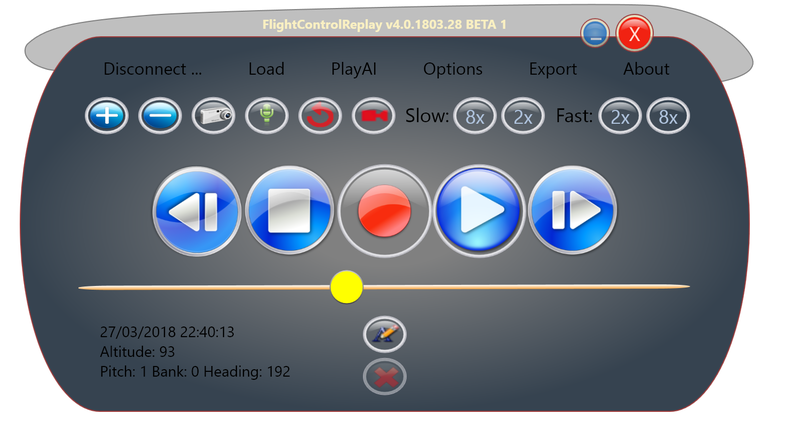 FlightControReplay v4 introduce a new installer that it contains 2 FlightControlReplay v4 version. 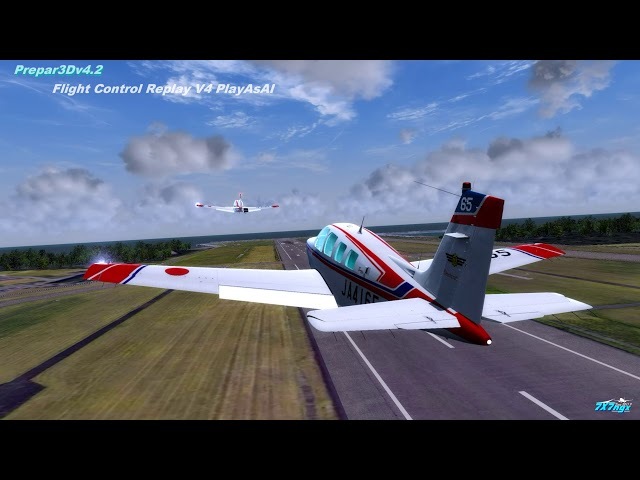 FlightControlReplayP3DX.EXE (P3D Enhanced version) it works with Prepar3d v3 and v4 in a native way , using new Prepar3d SDK and optimizing replay algorithm for Replay and for PlayASAI feature reducing jitters and improving performance. This new version Professional v4 also have all very useful features of v3.5 like Record FrameRate customizable, Start Record via custom User Altitude trigger. 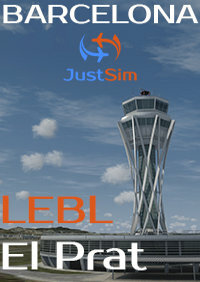 Voice Command Recognition feature that it allows to speech commands to Flight Control Replay . Voice recording feature that it allows to record also your voice . When you play a flight situation previously recorded you can choose if play only flight situation or flight situation synchronized with your recorded voice. PlayMode Simulation Rate. User can modify SimulationRate (during the PlayMode) using 4 buttons in main User Interface (2x,8x,Slow and Fast). This permits for example to compose a video or analyze in a better way a flight. Multi Instances. Thanks to the system architecture renewed now you can manage more than one instance of FCR at the same time. Customizable Record FrameRate (FPS). User can now choose at which FrameRate want record flight situation. FPS allowed are from 0 to 99. Custom Altitude Trigger Value for Start Recording. User can choose at which Altitude (Above or Below) the system can start record flight. Voice Command Recognition for all record and play features of FCR. Now you can speak to software and it records, play, go forward and go backward according with your voice command. Record a flight situation and also your voice during flight. Enable / Disable Voice recognition directly with a button in main User interface. 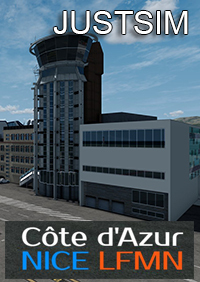 Record a flight info with unlimited length (Aircraft model , position, heading, bank etcetc). 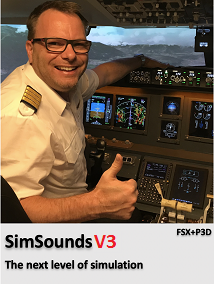 Play / Pause saved Recorded flight in original Flight Situation (if available). Start flight from an entry point of a recorded flight that user can define. 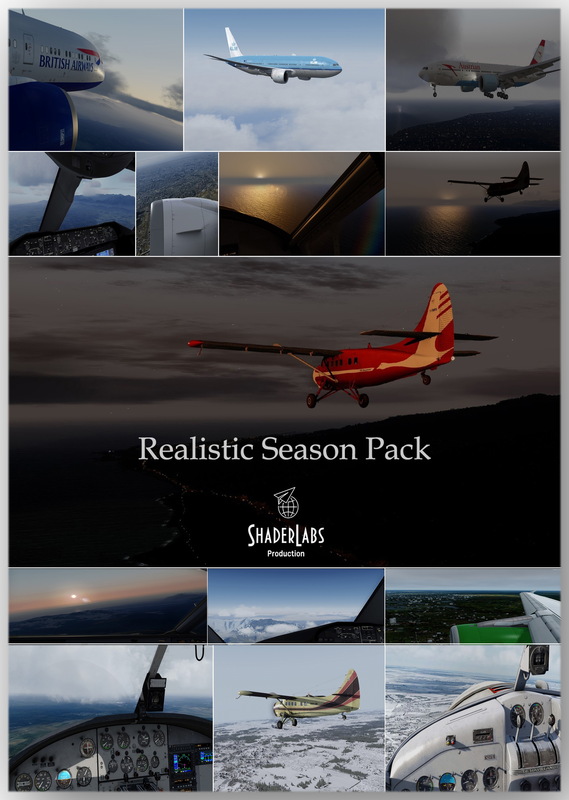 User can choose sample rate for record a flight (6 times per second , 1 time per second, Custom Visual Frame per second, every 4 seconds and Automatic ). 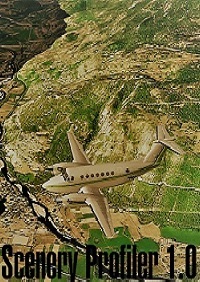 Zoom In and Zoom Out flight simulator point of view from FCR client. User can change camera view from FCR client. Stop playback at any position to continue manually with FCR yellow slider. Show time stamp inside Flight simulator during play. XBOX ONE S CONTROLLER support for move timeline slider and / or map buttons for Play / Record / Stop / Pause features. 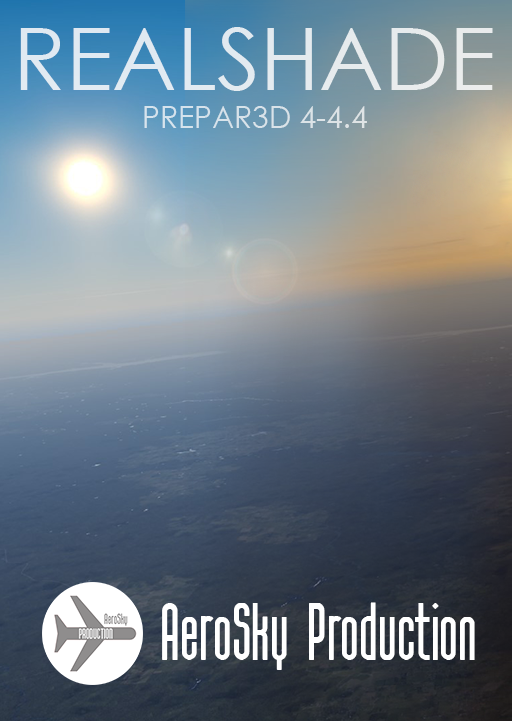 Review: FlightControlReplay Professional Edition v4.rnIf you are someone that enjoys watching flight replays, or judging your landings from different angles around the aircraft, or even thinking about uploading some of your FSX and P3D flights online, then FlightControlReplay is a tool that you should find very useful. Now up to version 4 and in active development by author Fabio Merlo, reviewer Michael Haayward was impressed with what it has to offer.